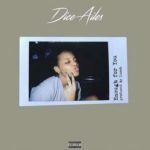 Chocolate City signed artist and rapper Dice Ailes gives his fans a doze of his uniqueness in latest single “Diceyyyy” featuring Soji and produced by Ckay. 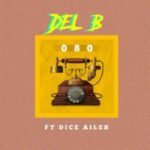 Music lovers and fans looking to experience the full potential of Dice Ailes are right on spot as his releases this new single titled “Diceyyyy”. 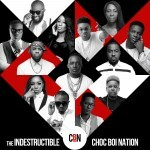 The feel good record features Soji and it’s produced by Ckay. 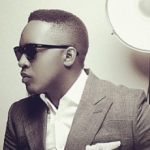 On this one, the singer talks about how fly he is and how he is currently the ladies favourite. 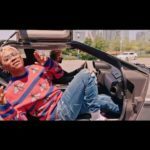 The Ckay produced number has a feel of the South African sound and trust me, this fusion is quite interesting. Enjoy this record as we anticipate the release of Enough For You later on in the course of the day. 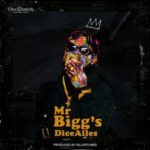 Shake it for me like dicey“[Song] Dice Ailes -“Diceyyyy” ft. Soji”, 5 out of 5 based on 1 ratings.